Is your prospect aware of your brand and your company. Is this the reason you are exhibiting at trade shows? 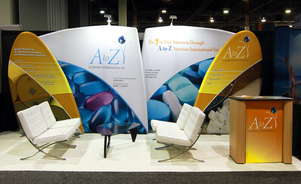 If so, your exhibit booth design and your marketing offerings should align effectively to build awareness. Does your prospect know about the product benefits and the factors that differentiate your product from that of the competition. Have you done a competitive audit. If yes, design an interactive booth that talks about your creative difference. Do you know the path, that you need to follow that will help your prospect to arrive at the mental disposition or conviction to buy. 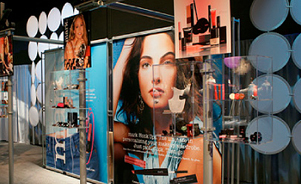 Use your exhibit design strategy to successfully execute persuasion. Come up ideas for the left brain and the right brain audience. Harness anxiety for results. You have done your work. The prospect is aware of you, acknowledges your differentiators, is convinced that you have the right product, but, is yet waiting to make the decision to purchase. 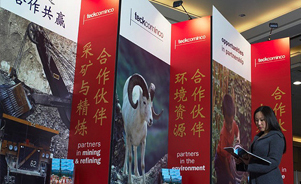 As an exhibitor, ponder, how will you help your prospect in taking the last step. 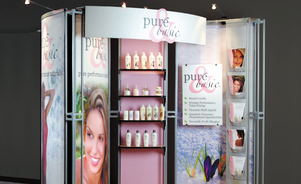 The ability to utilize an inline trade show space using skyline's industry leading components will give you a unique look that will compliment your trade Show Design. 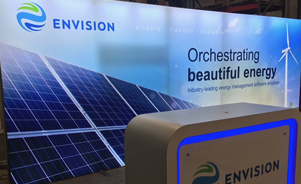 Our modular inline exhibit solutions will not only allow you to be as creative as you need to be, but also offer you the advantage of lightweight and reconfigurable designs that will give you a new look for every event you attend. 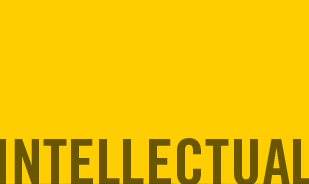 Intellectual words are effective when you are offering product and services that require careful evaluation or considerable reasoning on the part of your prospects. Intellectual words are effective when your visitors are exploring the conviction stage. 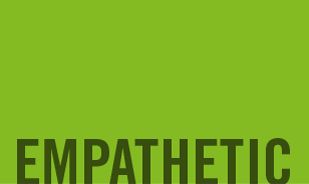 Empathetic words are effective when you want to bring out profound and strong positive emotional reactions in people. Find out what fears your prospects have related to your industry. Formulate a marketing message that employs seduction in the comprehension stage. 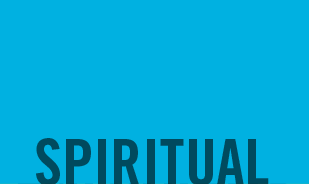 Spiritual words have the strongest potential for influence and often appeal to people at a very deep emotional level. Help your prospect see beyond their own limitations for themselves. Explore with them, what you see as a higher vision for them. What do you see the potential for their transformation. 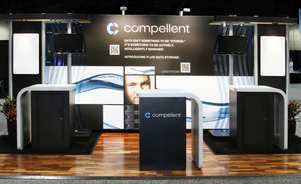 Create your custom inline booth with PERSUASIVE WORDS THAT SPEAKS TO THEIR INTELLECT OR DEMONSTRATE RADICAL EMPATHY. CONCEIVE IMAGES THAT EMANCIPATES HUMAN SPIRIT, AND CONSTRUCT WITH Skyline's award-winning MODULES. Modular components are lightweight and compact, so transportation, installation, dismantle, and storage costs can be significantly lower than traditional custom systems. 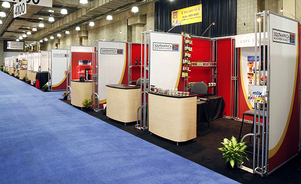 Skyline modular exhibits are structural to support necessary components like product shelving, flat screens single or distributed, computers and other accessories. Skyline systems are designed for quicker and easier installation than competing systems, whether it's your team or professional installers. Whether you are hosting a sales meeting or public event, it is imperative that it comes off without a hitch. 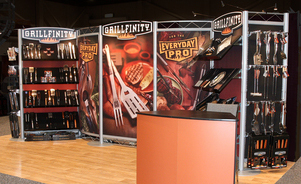 Skyline partners with you to design, manage, produce, set up and ship your event exhibits, no matter what size. Skyline will conceptualize your event theme that will help materialize your brand essence. Skyline modular exhibits give you big graphics and messaging and are sturdy for retail settings or any other applications with heavy traffic. Our state of the art 3D manufacturing facility can combine form and function to give you the distinguished look that you are after. Don't settle for an ordinary show contractor rental. 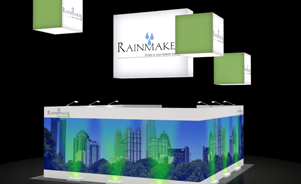 Impress attendees with a custom Skyline rental that perfectly fits your brand and show objectives. Rental hardware with custom layerings could define your brand essence in innovative ways. 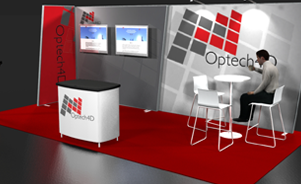 Technology integrated seamlessly into your exhibit provides a professional presentation and brand experience. Skyline modular systems support flat screens of all sizes. 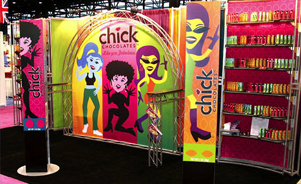 Merchandising your products on the trade show floor can be important. No matter the size or nature of your products, Skyline has elegant, flexible solutions to fit your needs. Perfect for the occasional exhibitor, for those just entering trade shows, or for special events With Skyline modular systems, you can rent any look imaginable. The world's first air-powered exhibit system! WindScape units pack small and inflate in minutes with the push of a single button. 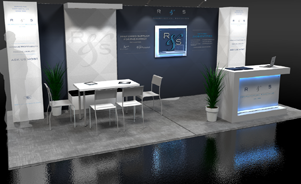 From portable displays to island exhibits, see photos and concepts of exhibits that Skyline designed for optimum results based on client requested needs.